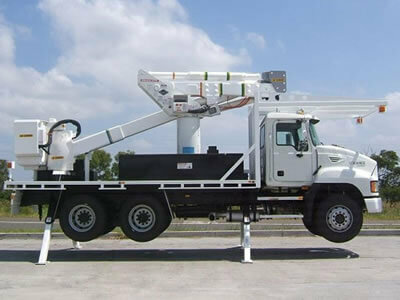 With safe work practices being the premium in construction and maintenance, with working at great heights being on the increase there is a necessity for safe machinery. 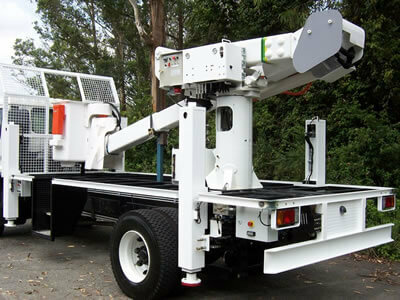 Keeping a serious attitude, whilst working with authorities and Australian Standards; to ensure that our involvement with EWP (cherry pickers) and scissor lifts are a reflection on where the industry is heading to. Once these features are quickly established, we can go about offering a machine including designing the body layout to match your exact needs, then proceeding to a costing and delivery time. From there you simply place your order and leave it up to us. With the ability now to reclaim an old machine after 10 years of use by disassembling and doing sufficient testing to ensure that the unit is safe to go back into service, is now a commercially viable option against buying a new machine. Whether you have an existing machine or you would like us to find one or check with what units we have for sale. We know we meet these principals whilst maintaining a commercial balance.